The March for Our Lives, the gun reform rallies championed by the activist survivors of the horrific Parkland shooting, were held all over the country this Saturday. A powerful, urgent message was sent to the members of Congress who have been resting on their laurels as children are gunned down in mass shooting after mass shooting. Enough is enough. The Marjory Stoneman Douglas High School students themselves attended the march in Washington D.C. 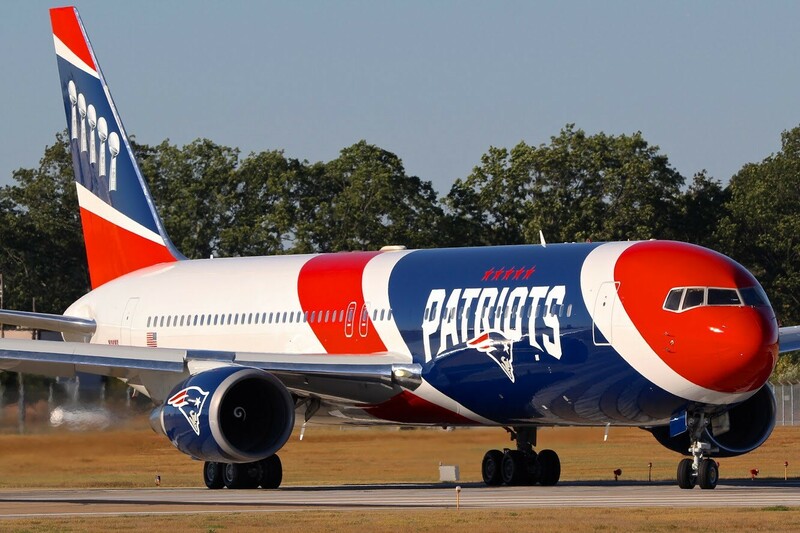 The Boston Globe reports that Robert Kraft agreed to send the plane for the students and their families at the request of former Rep. Gabrielle Giffords (D-AZ) and her former astronaut husband Mark Kelly. Giffords, who is herself a personal survivor of gun violence, has been an outspoken advocate for gun reform. Giffords, a former US Representative from Arizona, was the victim of an assassination attempt and suffered a gunshot to the head which she eventually recovered from. Numerous people were injured and six were killed by the gunman. Since then, she’s been calling for meaningful legislative gun reform. Mark Kelly previously spoke to The Washington Post about his strong feelings about helping the Parkland survivors. “Not only did their friends and teachers get shot and killed, other friends shot and injured … most of them they had bullets flying over their heads. The Patriots should be lauded for supporting these students. After years and years of unfettered gun violence, change is finally within grasp. Everyone should support their students and pressure their representatives to take action.